We have finally seen consecutive days of sun here in PaB! Let’s hope it is a sign of things to come – as we have a lot of activities – something for everyone – in these upcoming weeks! Enjoy!! 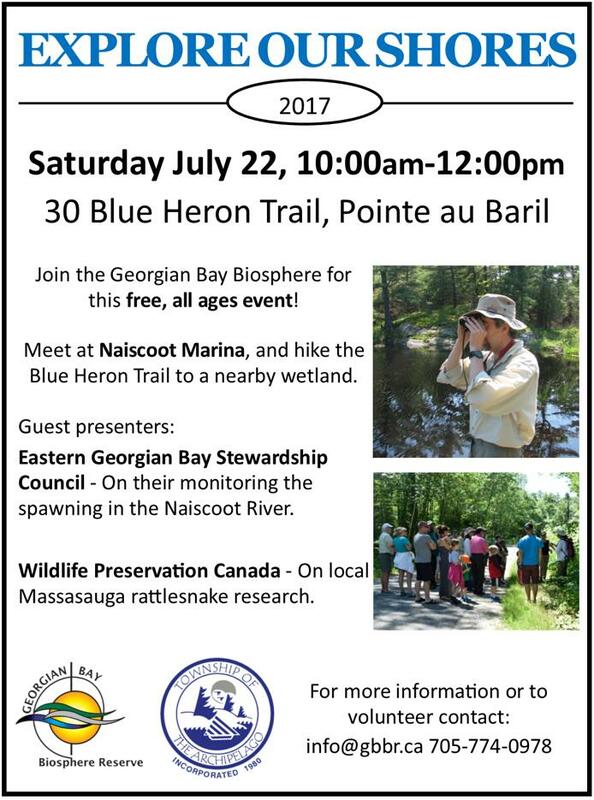 This walk is a part of Explore our Shoresprogram up on the Blue Heron Trail starting at the Naiscoot Marina. GBBR has some of the best biologists in the area and their programs are known for their excellence! 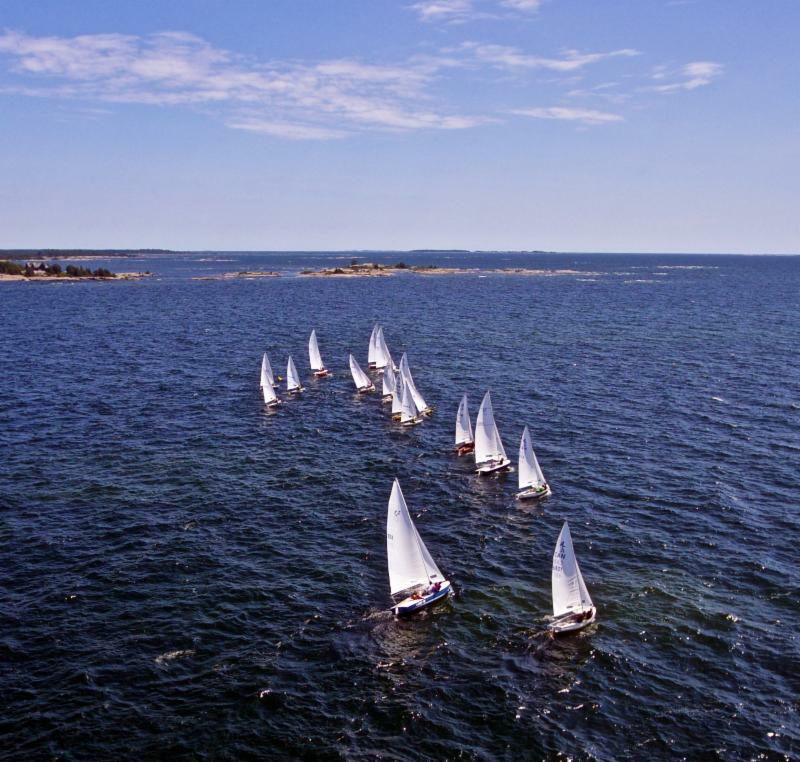 We had the best sailing conditions of the season this past weekend as the fleet raced in the 12 to 15 knot breezes and sunning skies in the open just northwest of Kishkadena Island. The fleet pounded to windward through the Georgian Bay chop in the shallows of the reef and were rewarded with 2 downwind legs of surfing at speed through the swells. The Race committee and crash boat are to be commended for as the seas were not so kind to anchored power boats. That said, there was a good spectator fleet on hand to revel in the day. Thanks again to the Hurlburt / Berton family for hosting the al fresco Rendezvous on the rocks. This weekend we will meet on Saturday July 22 at 2 pm. The fleet voted unanimously to race once again on the open out past Empress Channel. Should it be stormy, we’ll sail in Ojibway Bay instead. The Rendezvous is being hosted by the Lawler/ Morris family on Island A 380. Bring a picnic ahead of time and join us for lunch before the photography workshop! Then bring your cameras, your imagination, and a sense of adventure to this photography walk led by Sylvia Galbraith. She’ll help you discover new ways of seeing and photographing the landscape, through lighting, composition and creative in-camera effects. Includes a fun photography scavenger hunt, and lots of time for individual help with settings, so don’t be shy….it’s designed for all skill levels. Sylvia is a recognized Canadian photographer and educator. Her work includes documentary and landscape, and she is happiest in remote locations, shooting in truly bad weather. Favourite sayings include” “Got a great rain suit, and know how to use it!”, or “photography before food, but not before coffee.” Sylvia is a recipient of the 2016 Georgian Bay Land Trust King Family Bursary. Her work can be seen at sylviagalbraith.ca. We will be meeting on island 484A (see map below). GPS waypoints are easting 537843, northing 5044289 or https://www.gblt.org/events/photography-workshop-with-sylvia-galbraith/. West Lookout is a great spot for a picnic and swimming – we welcome family members and others not participating in the workshop to come out for a fun afternoon on the island! The White family is again happy to host the White Star Swim – a long distance swim from Blood Island to the Ojibway front docks. Please arrive 30 minutes in advance to the back docks of A-193. For further information, please contact Faye White. It is encouraged that each swimmer bring along someone designated to be a spotter. 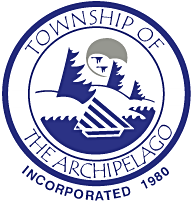 Come with questions for your two TOA Councillors, Ken Williams and Gary French, who are making themselves available to answer questions or discuss topics of interest to our membership. 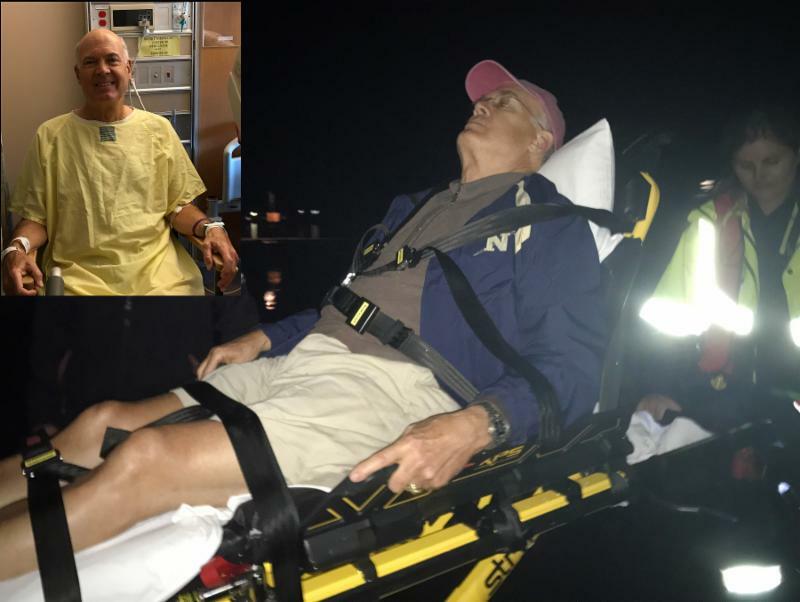 When accidents occur, such as falling and breaking a hip as happened to Sted Garber last Friday night, it brings back into focus how, in a nano-second, one’s summer is altered in a fairly significant way. PaBIA is delighted to know that Sted’s surgery for a partial hip replacement was successful; and he’s now on the mend! What if that had happened to me, to my dad, my wife, my grandparent? What if that happened in the middle of the night? How would I have gotten my loved one down the rocks, into a boat? Could I drive him/her into the station at night where we hope the EMS ambulance would be waiting for us? These are all questions we need to ask ourselves, our family members and even our island neighbours – NOW. PaBIA, for the past two years, ever since PaBERT’s demise, has had a team of folks dedicated to working through the many issues that surround the medical concerns of living in an offshore environment. If it is to be long lasting, it’s just not a simple fix. Chaired by Scott Sheard, and made up of several members of the Board and the community, this committee continues to refine what can and cannot be done. One thing is clear – we all need a plan while whatever the future holds for EMS in the island area is carefully considered and worked out on many levels. These are meant to assist you and your family to create a plan for emergencies – a plan that may save you headaches down the line should that unexpected emergency occur on your island or to a friend or family member. 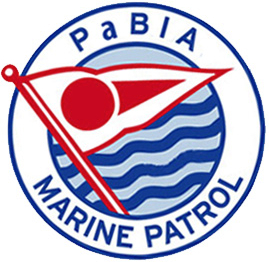 PaBIA will continue to reach out in the future to move forward on this initiative. 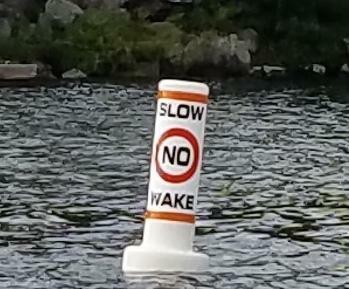 Have you seen these markers in the water? Do you know what they signify? Do you know what to do…or (perhaps even more so, what to tell and then show your kids to do…when they see it? Thus far, these markers have been placed off the Ojibway docks to remind EVERYONE that when they are within the zone from these markers to the Ojibway docks, they are to slow down so that their boat is flat in the water, thus NOT creating wakes that would otherwise create dangerous conditions for those who are getting in and out of boats, not to speak of damage that can be done to boats and docks. Please take just a few minutes to model for others by slowing down when you see these markers – what is 5 minutes out of your day? In the last few days the Marine Patrol has participated and transported a number of snake experts to survey our various GBLT properties. 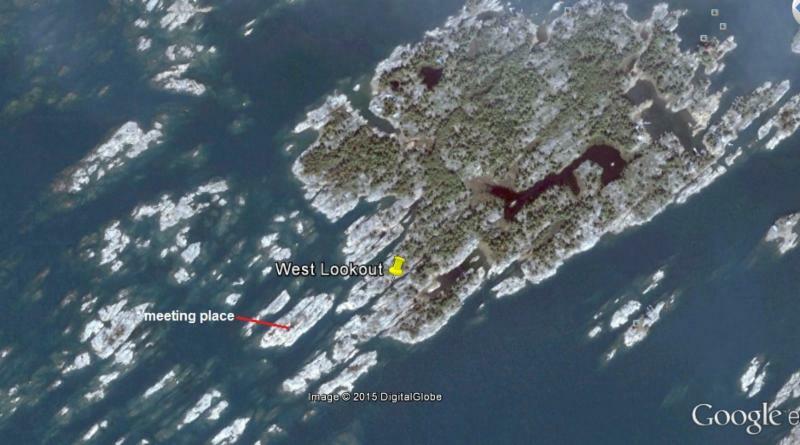 The GBLT sites surveyed were West Lookout, Laura Bay, Rattlesnake Island and Loudon Island. We are happy to report many snake sightings this year! The species that have been found this year include, Northern Water Snakes, Eastern Garter Snakes, a Fox Snake, a Rattlesnake, and an Eastern Hognose Snake. The Marine Patrol was most excited about the Hognose snake because neither of the patrollers had ever seen one in real life. 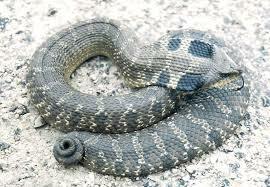 Hognose Snakes are one of the species at risk in this area and one of the most amazing snakes we’ve ever seen. We were unable to capture a photo of the snake we saw but have included an image of the same species. We are ecstatic to be a part of these snake surveys and look forward to learning more about snakes and their habitats. If you see any cool species out of the GBLT islands, send a picture and let us know. We would love to hear about it! Add to calendar NOW…it’s a once-in-a-lifetime event! 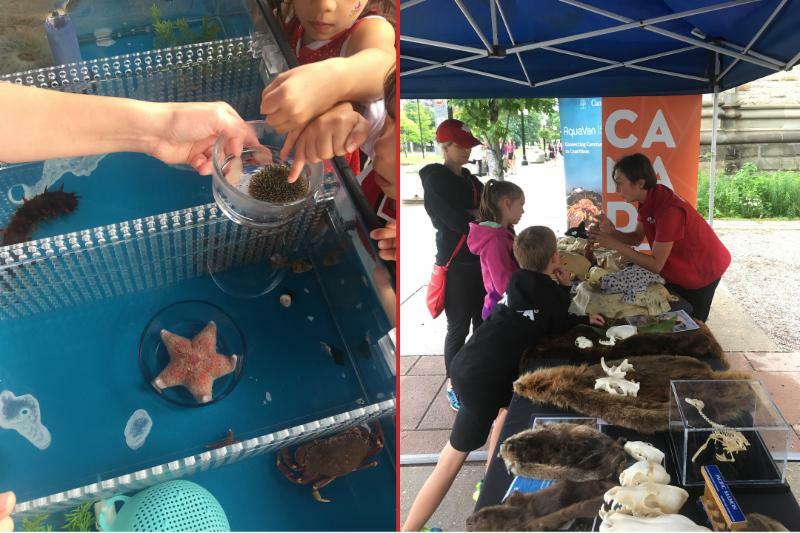 The AquaVan 150 is a mobile aquarium ‘wet lab’ making 150 stops across Canada in celebration of Canada’s 150 years of Confederation carrying cetaceans. (Cetacea are a widely distributed and diverse clade of aquatic mammals that today consists of the whales, dolphins, and porpoises.Wikipedia). The program is designed to engage and inspire the stewardship of all aquatic habitats and encourage the discovery of connections between animals, environments and ourselves by making a splash in PaB’s community with live animals from the coast of British Columbia. This endeavor began with discussions between the Vancouver Aquarium and GBLT, but has morphed into a joint community effort between GBLT, Vancouver Aquarium, PaBIA, The Ojibway Club and (with a very special thanks to) Tom Todd of North Shore Barge and Marine Ltd., who is donating his time and barge for the transportation of the Van for us all to enjoy! Relax! Bring a smile, an open mind, and a lot of patience. Keep it simple. An inexpensive rod and reel, with live bait and a bobber, will get you off to a good start. Fish from shore. Kids sometimes need a chance to run around. Fish for little fish. Kids care more about the number of fish they catch than the size. Sunfish and other pan-sized fish are plentiful and easy to hook. Make it fun. Praise children for their patience, their cooperation, and simply for trying. Teach skills…patiently. Kids learn by doing, so don’t do everything for them. Help children problem-solve. Lines get tangled. Hooks get snagged. Fish stop biting. Identifying a problem and finding its solution is a valuable life skill. Be flexible. 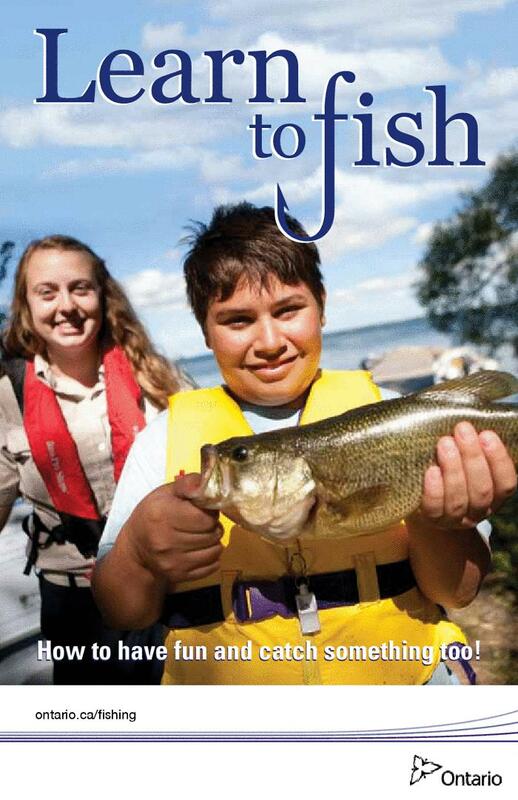 If your child is too excited to sit still with a bobber and live bait, change tactics or move to a different spot. Be a good eco-citizen. Don’t litter, follow the fishing regulations, and release any fish you don’t plan to eat. Don’t stay too long. End your trip on a high note. On June 12th the Ontario Ministry of Indigenous Relations and Reconciliation released the Draft Environmental Study Report (ESR) related to the Wiikwemkoong land claim. 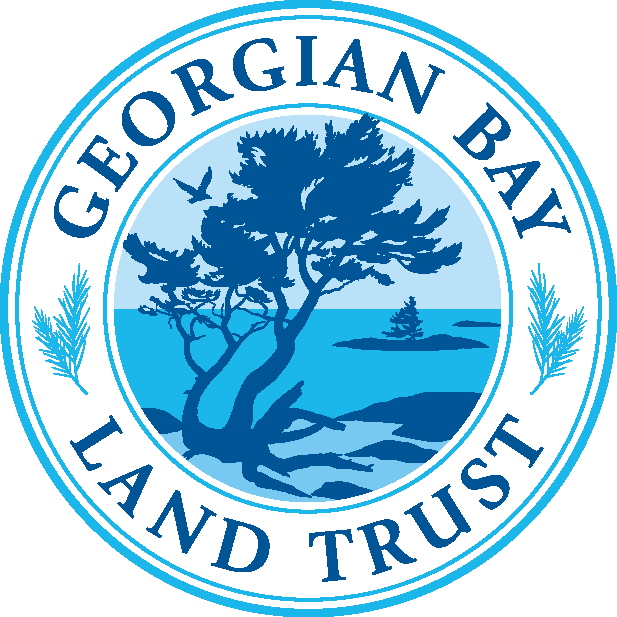 The “Notice of Opportunity to Inspect” may be found on the GBA website in PDF format. And the ESR itself in PDF format is also available. We strongly urge that you take the time to read through the document. 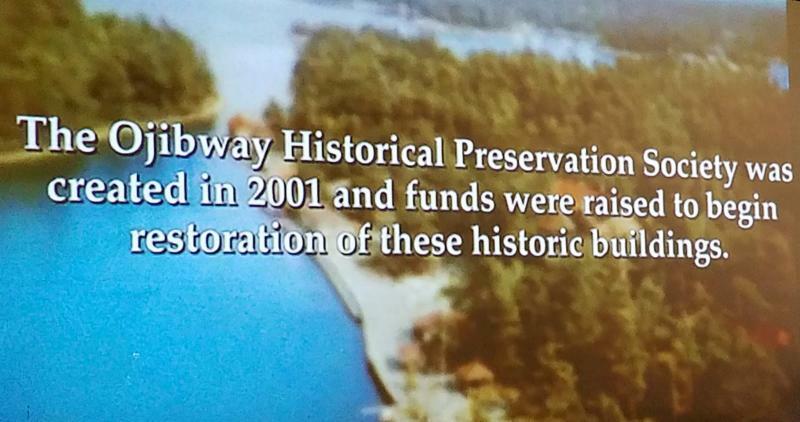 It is open for public comment until August 11th. 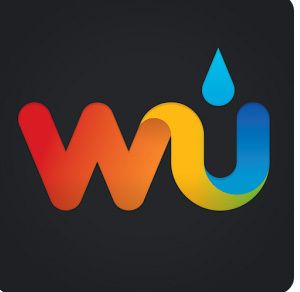 In order to transfer land to Wiiky, the Province is required to go through a Class Environmental Assessment to evaluate potential environmental, social, cultural and economic impacts of transferring the land. 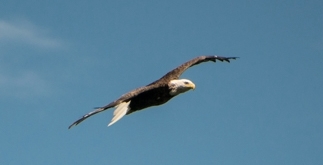 There have been sighting of the Eagles – on Turning Island, near Pavis, and near Empress Island – flying around though, not sitting on the nest. Rebecca Middleton believes that with such a late and very wet spring, the conditions weren’t great for mating this season. Thanks to everyone who notified me! Glenda Todd, wife of Tom Todd (North Shore Barge & Marine), mother of Erica, Kirk (Jessica), Troy and Tyler, July 2017. A red canoe with black gunwales from Froggatts Edge in Sturgeon Bay is missing from the shoreline. If you have seen it, please call Diane Froggatt at 705 366 2878 or 416 568-1516 (cell).